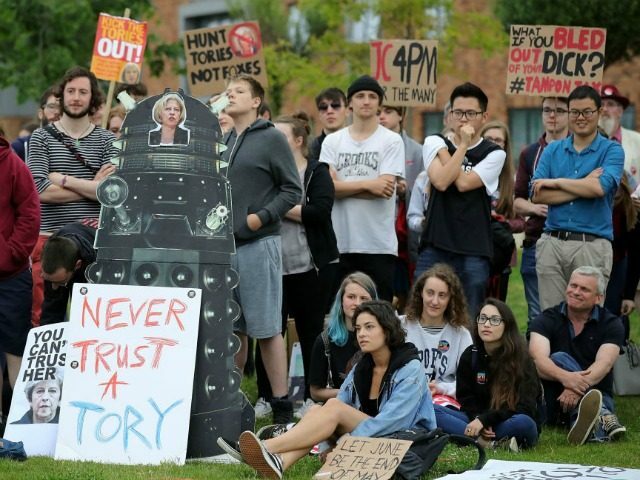 The Electoral Commission is investigating “troubling” reports of ‘double voting’ amidst growing evidence students boosted Labour support with the illegal practice at the election. The watchdog said it has been contacted by 38 MPs expressing concern about reports of students bragging on social media about voting twice in their constituencies, and received more than 1,000 emails from members of the public who raised the issue. While it’s illegal in the UK to vote twice, people with more than one residence — which includes students, MPs and second home owners — are allowed to register on the electoral rolls of more than one constituency, allowing them to vote wherever they happen to be on polling day. The commission disclosed that it was working with police on looking into the claims, but admitted it relied on complaints from the public to identify fraud. “Although people may lawfully be registered to vote in more than one place in certain circumstances, it is troubling that some voters appear to have admitted voting more than once at the general election, which is an offence,” stated its report. According to the elections watchdog, almost two million young people applied to vote following Prime Minister Theresa May’s announcement that the country would call a snap election. Though duplicate applications are not automatically detected, as the information is held locally, registrations officers reporting that a large proportion of applications were from people already registered, ranging from an estimated 30% to 70% across the country. In its report, the commission highlighted university towns and cities which saw unusual surges in voter registration such as Canterbury, a seat Labour won for the first time. Former Conservative MP Karl McCartney, who lost his Lincoln seat to Labour in the election last month, said: “We have screenshots of students on Facebook saying that they voted twice. The Electoral Commission has called for the Government to consider ways of reducing the risk of abuse of voting laws, such as introducing a system to allow voters to check if they are already registered, and adopting automatic registration schemes similar to those used in Australia. Conservative MP Peter Bone, who has raised the issue in Parliament, said: ‘The Electoral Commission and the police need to look at this very seriously.